Congress President Rahul Gandhi on Monday took to Twitter to make public the negotiations for a pre-poll alliance for Delhi’s seven Lok Sabha seats between his party and the Aam Aadmi Party (AAP), which triggered a war of tweets between supporters of the two parties. “An alliance between the Congress and AAP in Delhi would mean the rout of the BJP. The Congress is willing to give up four Delhi seats to the AAP to ensure this. But, Mr. (Arvind) Kejriwal has done yet another U turn! Our doors are still open, but the clock is running out,” Gandhi tweeted, with the hashtag that said the ball was in AAP’s court. Kejriwal, chief of AAP and Delhi chief minister, retorted wondering which “U turn” the Congress was referring to when negotiations were still on. “Your tweet proves that an alliance (in Delhi) is not your wish but for public consumption. I am saddened that you are indulging in such public recriminations. Today, the country needs to be saved from (Narendra) Modi and (Amit) Shah. It is unfortunate that you are splitting anti-Modi votes in Uttar Pradesh and other states and helping Modi,” Kejriwal tweeted. The seven Lok Sabha seats in Delhi go to the polls on May 12. The process for filing of nominations for the seats starts Tuesday and the last date is April 23. Soon after Gandhi’s tweet, Congress leader Ajay Maken also tweeted how a 4-3 formula, where AAP gets to contest four and Congress three, was based on electoral data from recent polls. In the 2017 civic polls in Delhi, the Congress had a 21 per cent vote share to AAP’s 26 per cent. In the 2014 Lok Sabha polls, the AAP and Congress's combined vote share was 47 per cent. The Congress vote share was 21 per cent and AAP’s was 26 per cent. Maken, one of those in the Congress who has backed an alliance, said that this vote share was commensurate to the offer Congress has made. 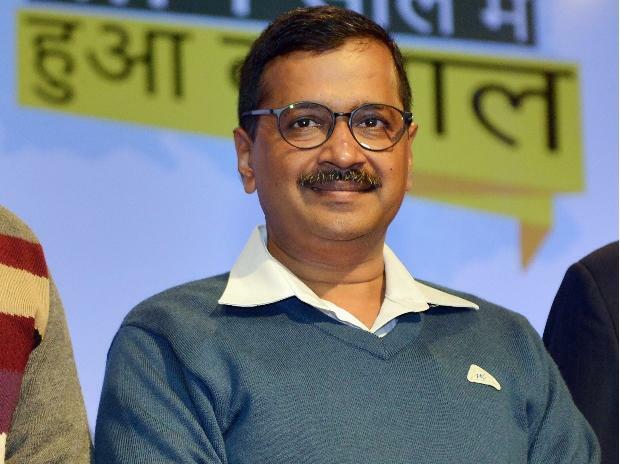 AAP sources said the Congress was unwilling to have an alliance, and has wasted crucial months and still continues to reject a face to face meeting between Kejriwal and Gandhi. Congress sources said the party was not amenable to having an alliance with AAP in Haryana and Punjab.